The ICA has developed a global cooperative identity that all cooperatives can align with and which differentiates us from other forms of business. The Cooperative Marque is the symbol of the cooperative movement and of our collective identity. The new visual identity will give greater visibility to cooperatives and will strengthen the cooperative values. The IHCO joined this initiative and is in the process of adapting its brand. 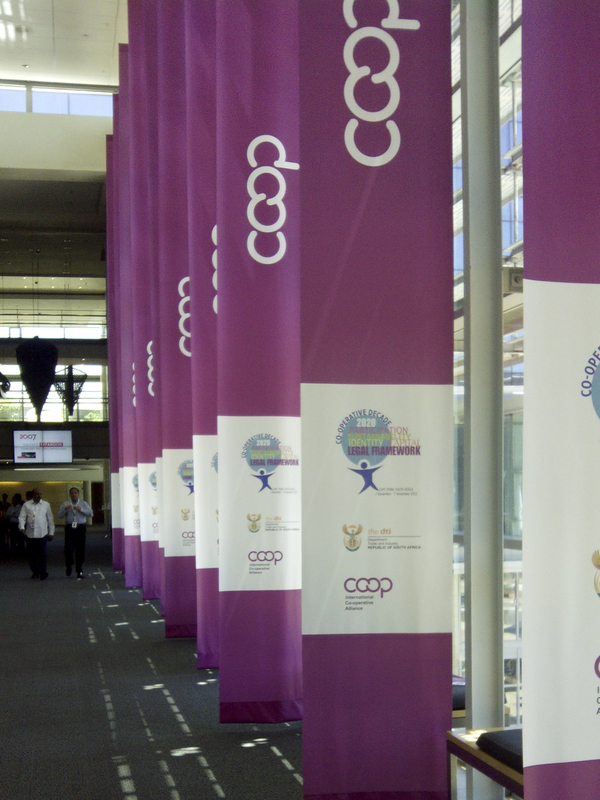 IHCO encourages all its members to use the new global Co-operative Marque. You can apply to use it at www.identity.coop.